The songwriting master makes a magnetic return. Why See The Mountain Goats? Prolific to say the least, the enigmatic performer and longtime Dungeons & Dragons fan explores new territory on his 17th album. Exploring the realms of fantasy and sci-fi, the record began its life as a rock opera about a fictional coastal land called Riversend that's ruled by a good-hearted wizard. Darnielle has also turned his talents to novel writing, having penned Wolf in White Van, a novel about a reclusive game designer, in 2014. Seen The Mountain Goats? Loved it? Hated it? Sound good to you? 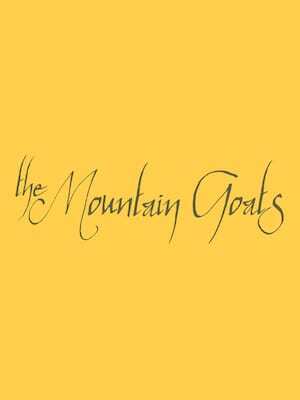 Share this page on social media and let your friends know about The Mountain Goats at Ottobar. Please note: The term Ottobar and/or The Mountain Goats as well as all associated graphics, logos, and/or other trademarks, tradenames or copyrights are the property of the Ottobar and/or The Mountain Goats and are used herein for factual descriptive purposes only. 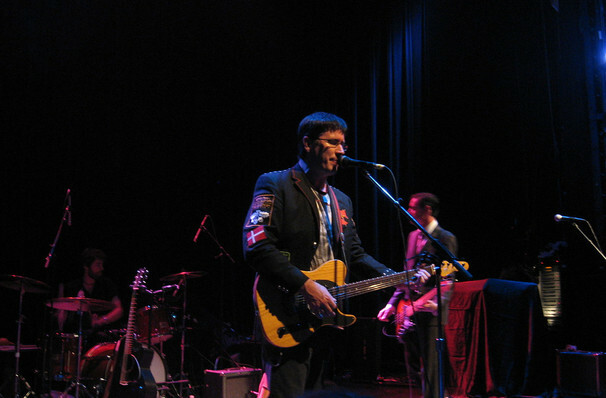 We are in no way associated with or authorized by the Ottobar and/or The Mountain Goats and neither that entity nor any of its affiliates have licensed or endorsed us to sell tickets, goods and or services in conjunction with their events.